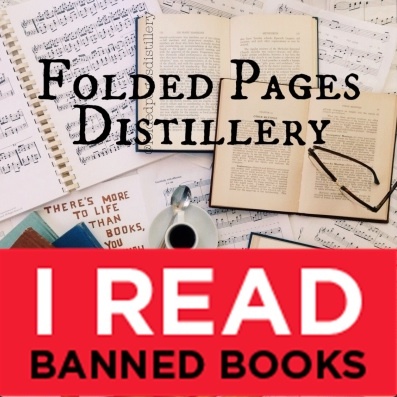 From September 27-October 3 this year we are celebrating "Banned Books Week"
I'm so glad that our friends at Grown Up Fangirl alerted me to Banned Books Week this week! 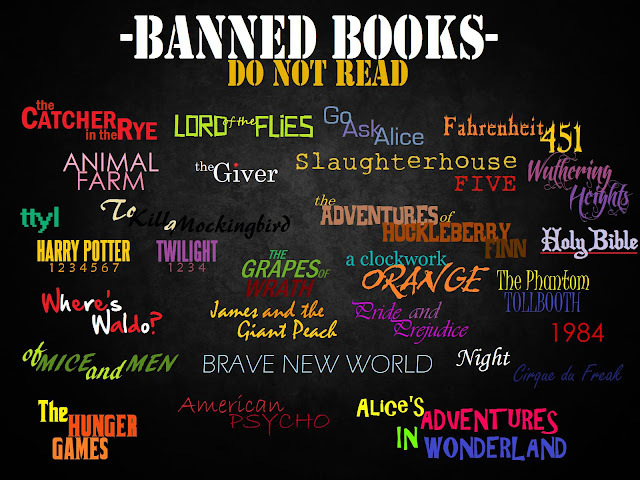 If you were like me and didn't know what Banned Books Week is, here is a little information. 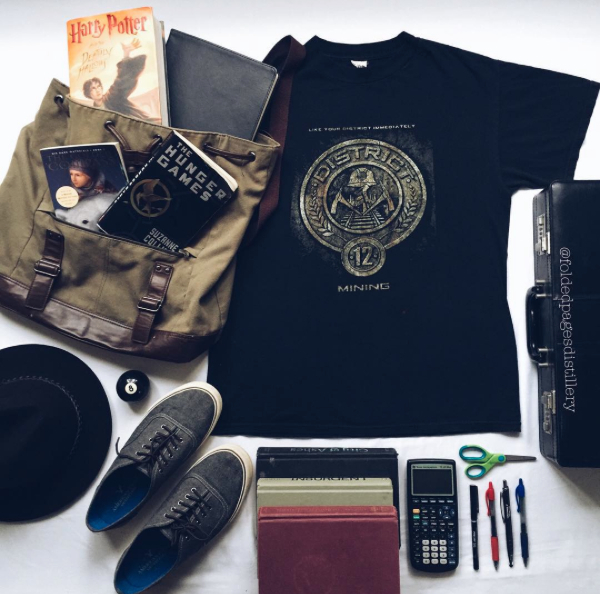 Let book restrictions happen in each individual home, rather than trying to limit opportunities for everyone to read certain books.